Europas største bisonfarm med knap 400 amerikanske bisonokser, beliggende ved Morud på Nordfyn. De første dyr kom hertil i 1993. Peberdalsgaard ligger ved landsbyen Gyrstinge 10 km nordvest for Ringsted på Midtsjælland. De første dyr ankom i foråret 1996 fra Belgien, hvortil der tidligere var importeret ganske mange dyr fra USA. 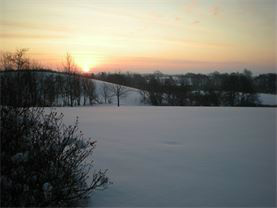 NBA has more than 1,100 members in all 50 states and 10 foreign countries. 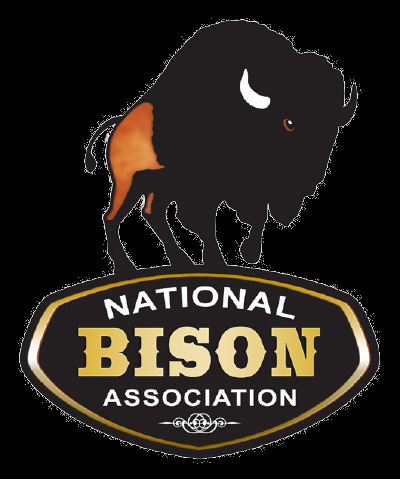 It is a non-profit association of producers, processors, marketers and bison enthusiasts. 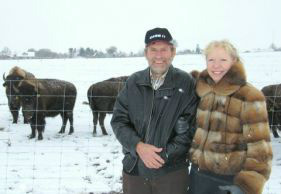 Are you interested in preserving the heritage and legacy of the American Buffalo? If so, please consider a contribution to The National Buffalo Foundation. 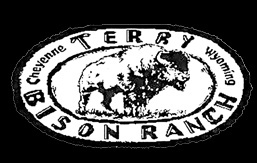 Terry Bison Ranch Resort in Wyoming is the West the way you want it! Climb aboard our own private train and ride out to the middle of our bison herd.